As I progress into my career as a marketing consultant and production manager, I’m struck with pressures, thoughts, new goals and a new sense of success. I’ve been a successful female entrepreneur for the last ten years and throughout my decade of experience, I’ve met so many lovely, intelligent and powerful women. As I continue to move forward in my career it aids me to work through pressures, thoughts, new goals and new sense of success with a strong female community who are doing like-minded things. I’m super thrilled to be going to my first-ever Vancouver Women’s Retreat titled, CATALYST. CATALYST is being hosted by The Prevail Project on a beautiful private Point Grey estate in Vancouver, B.C. May 26th & 27th, 2018. The weekend retreat will take place from 9 AM – 5 PM over two days, is fully catered, and is designed with women like me in mind – women who are seeking to creatively actualize their talent, ability and self image to succeed and thrive both personally and professionally. Life & Business Coach Heather White will be facilitating the event, for which they are bringing in a number of multidisciplinary experts to help us all hone in on our aspirations and goals, address the issues and challenges we face, and access real resources for ongoing support. Heather has also offered a 1:1 coaching session with each participant after the weekend to support them on their next steps!!! This will not be a series of faceless workshops or rigid lectures – this is a casual, thoughtful, immersive experience that will be shared among like-minded women looking for constructive tools, relaxation and satisfaction in a strong community environment: the ultimate girls’ weekend. It would be a pleasure to have you join me on this retreat! With the partnership of CATALYST, I’m offering my readers 50% off the ticket price with code CATALYSTVIP . Reserve your spot HERE and take a peek at what this immersive experience will be like with the video below. 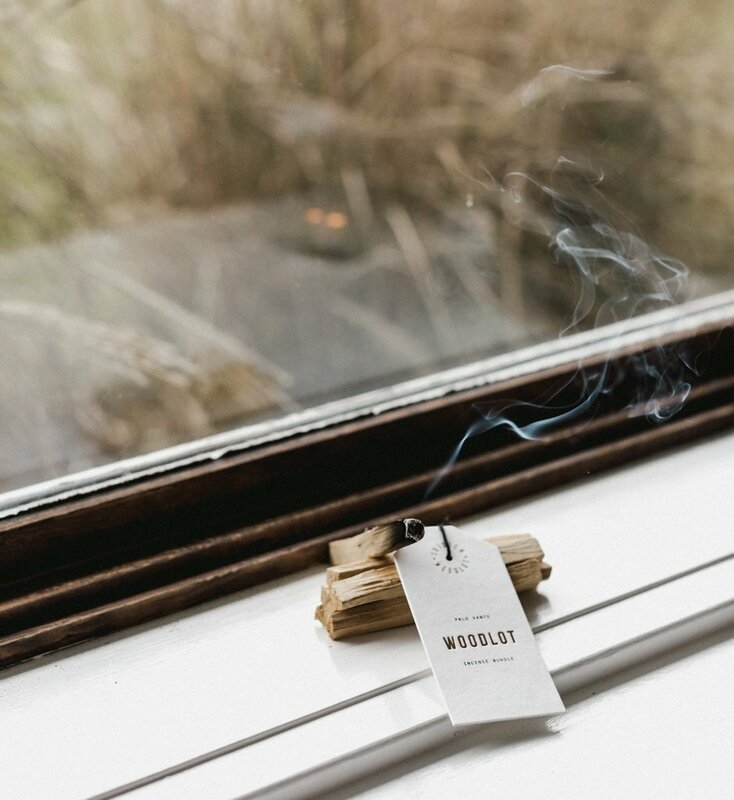 Image via Britney Gill for Woodlot.